In today’s highly technical business world, having the appropriate internet, network and other information technology resources to properly handle your customers, vendors and financial data is critical to your business success. The foundation of most successful businesses starts with a solid technology infrastructure. Real success is in the details. You may have a small Mom and Pop store or a large corporation, in either case having access to data to run your business optimally is essential to meeting customer satisfaction. BBS can provide you with all of the basic IT solutions you need at a lower cost than having your own IT personnel on staff or using an outsourced provider. 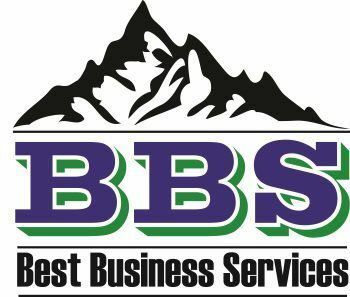 BBS's IT Services provide all the necessary web management and development, hardware, server, software, network, and unlimited IT support your business will need to operate effectively, efficiently and smoothly. When you work with our experienced technicians, you will have secure, reliable, secure, and customizable IT services for an affordable monthly fee. When you choose us for your IT outsourcing, we will proactively manage all aspects of your network, website and computer systems so you have fewer headaches. We truly offer full operational solutions for your business. You will not even have to think about your IT infrastructure when you have us on your side. We have it covered so you can think about growing your business.